Only on our official website you can find best prices! 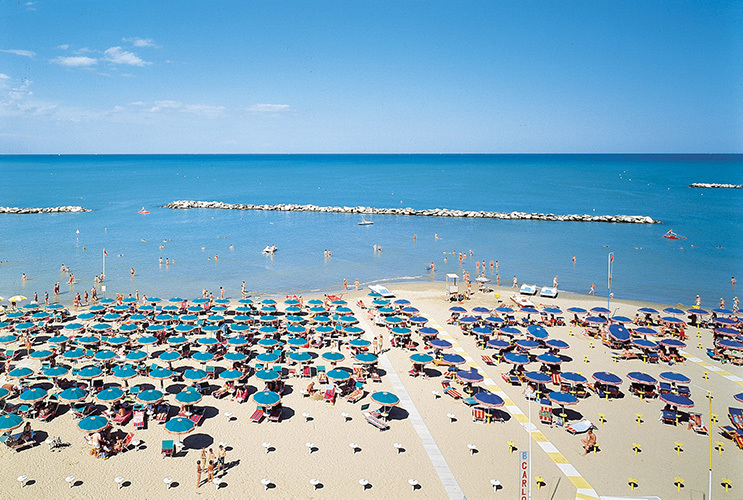 In Igea Marina the sand is golden, the sea is calm, the water is shallow ... and fun and relaxation are guaranteed for everyone! 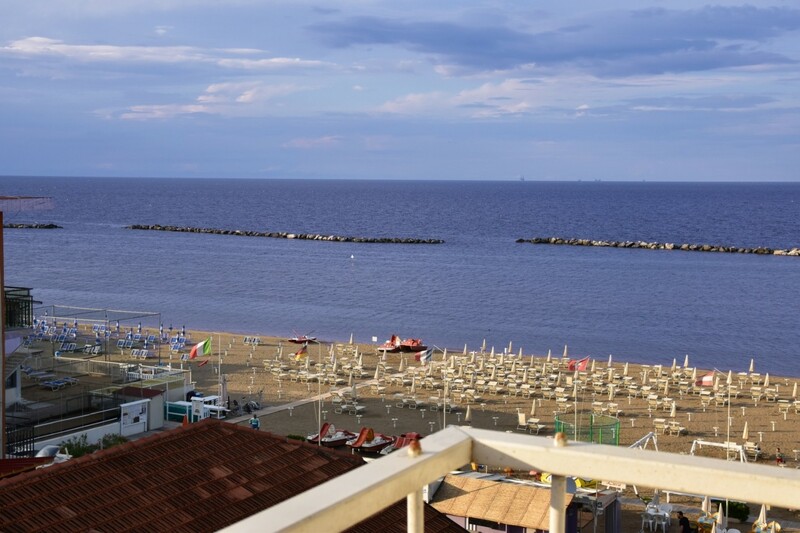 Being guests at Hotel Graziella, you can benefit from a special fee at Bagno Lido 72, a beach club that provides several services, and where you can enjoy the renowned warm hospitality of Romagna. At the Mini club, from Monday to Friday, our entertainers will take care of your children with drawings, games and hand works, allowing the adults to relax. A fenced playground (200 sqms), equipped with slides, 2 trampolines, swings, rockings, climbing wall and a baby park for the small ones. An afternoon party with Nutella, cotton candy and many sweets. For bigger children, who don’t like to be babysat, there are table-tennis and foosball tables, a gym, a climbing wall and many contests organized for them. Since Romagna is well-known for its hospitality, we pay special attention to your pets as well. 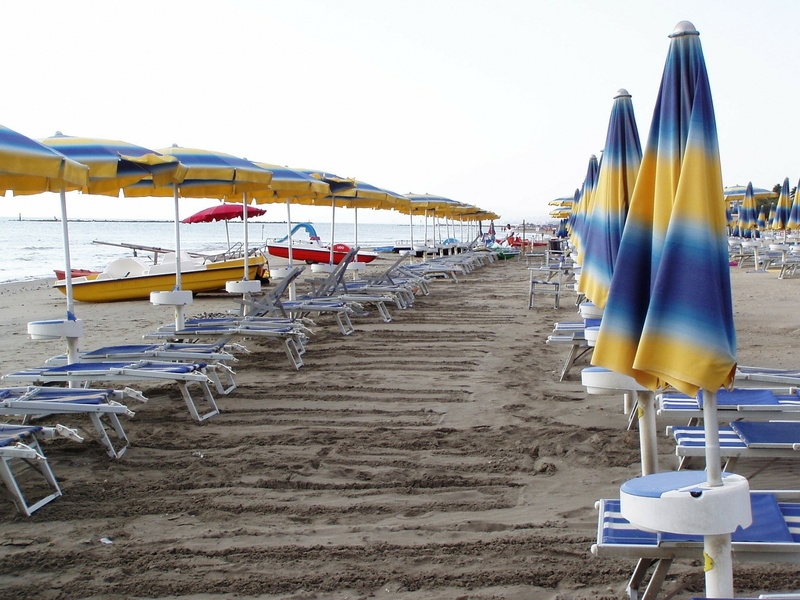 An area is reserved to your furry friends also on the beach. Bar, gym, bike to walk along the sea, pedal boats, hot water showers powered by solar energy, cabins, changing rooms, storage for toys. Those who want to stay in shape and do exercises even on holiday,can enjoy water aerobics, gymnastics, group and ballroom dance, salsa and merengue... but, above all, everybody will love the kind and friendly staff of the beach club! This is the perfect mix of fun, relaxation and joy – can’t ask for more!